By Jeff Bonforte, SVP, Product & Engineering, Communications, Yahoo. Since unveiling one of the biggest Flickr redesigns in history just over a month ago, the positive reactions, comments, tweets and Facebook posts from our members and media have been astounding. The overhaul across desktop and mobile that we brought to our community of more than 112 million photographers resulted in 4X as many mobile uploads, and we have broken our previous single-day upload record by 3X. We want to take a moment to say “THANK YOU” to all our members – from those who have been with us since the beginning to those who joined us since the most recent launch! 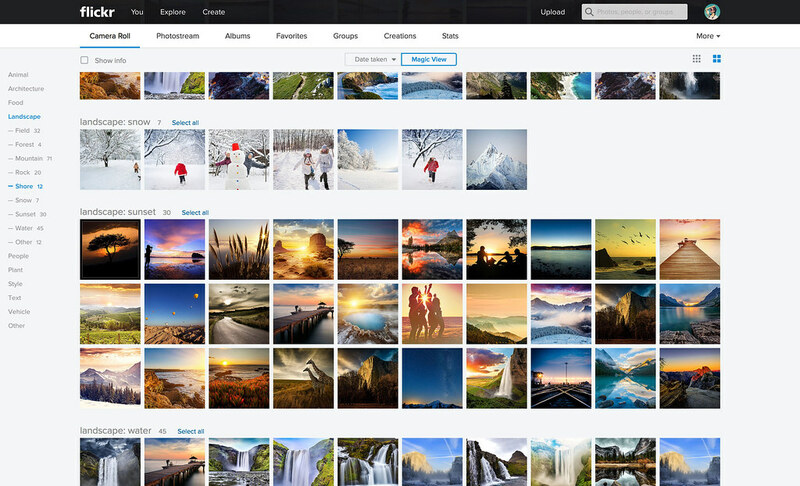 You’ve told us how much you love the new Flickr and we wanted to spotlight your top 5 favorite features. 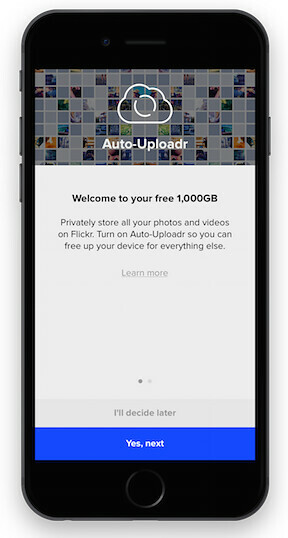 Never delete a photo or video again with automatic backup, new and old, freeing up precious space on your phone. Also try the new Mac or Windows Uploadr for the desktop. We maintain the original photo quality and automatically remove duplicates. Simply swipe to select photos and videos and click to share via email, Instagram, Facebook, Tumblr and more. 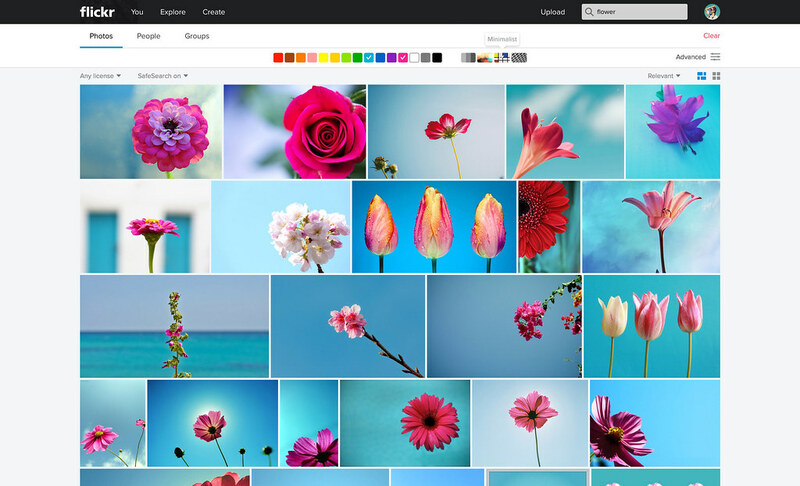 From basic to advanced photo-editing, Flickr offers the editing tools you need. And for the first time on mobile, editing is non-destructive so you can always revert back to the original image. 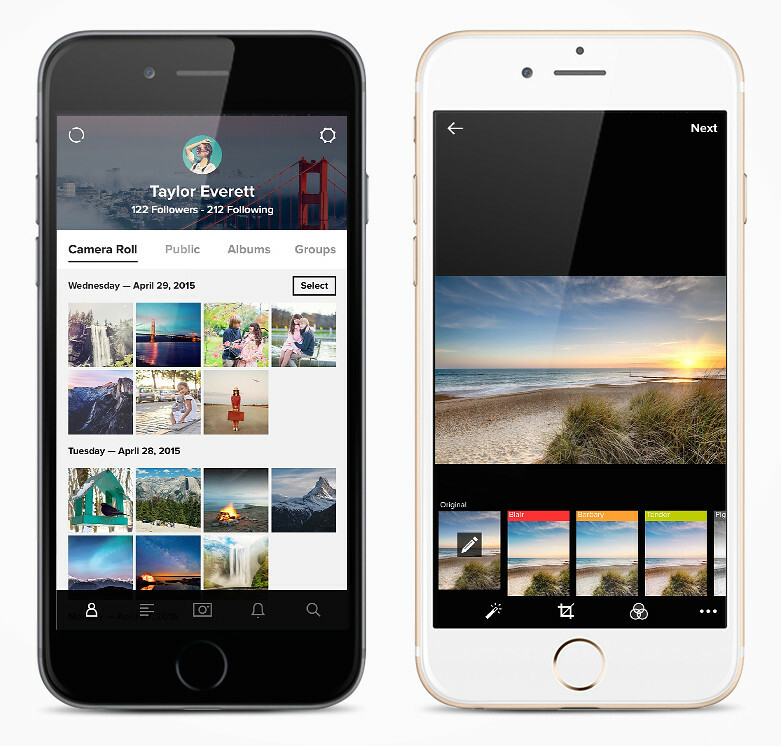 In the new Camera Roll, Magic View intelligently identifies the content in your photos, using Flickr’s image recognition technology, and automatically organizes them across more than 60 categories (including screenshots, landscapes, animals and more). Quickly find the photo you’re looking for not only from your own photos and albums but also from the people you follow on Flickr and photos from the entire Flickr community. Also, filter by color (try more than one), size, orientation and more. If you haven’t done so already, check out the new Flickr at www.flickr.com and install the app from the Apple App Store or Google Play Store. James Wetterer is a professor of biology from Florida Atlantic University specializing in ants. He says that Flickr has more site records of some ant species than the entire scientific literature. Read on to learn more about what goes into his work.